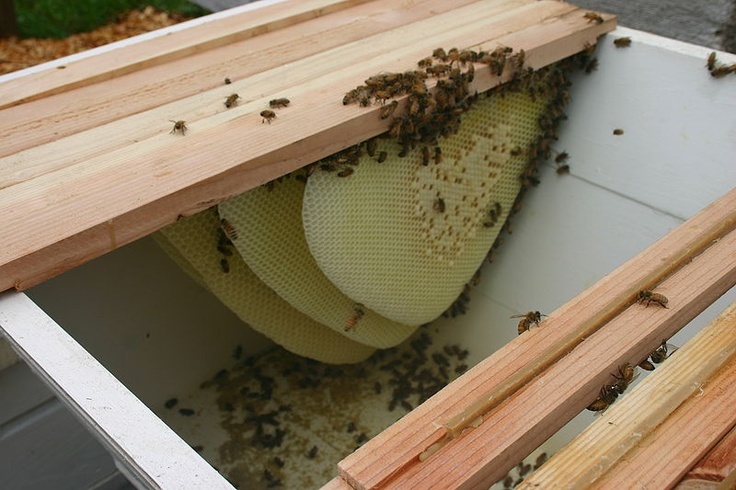 A top bar hive is a container, usually a trapezoidal box with small 1/2x1 inch boards spanning the top. it can be that simple or you can get fancy and attach a piece of triangular stock to the board or cut them triangular to begin with. The point of the triangle will hang down and act as an edge for the bees to hang their comb. You may also use a 55 gallon drum cut longitudinally. You can also use hollowed out logs with top bars placed inside. Recently I wrote about the different cole crops. It just so happens that we harvested all our cabbage a few weeks ago and since we don't yet have a root cellar, we decided to turn it into kraut and can most of it. I know, most of you are thinking, eww gross, sauerkraut is nasty. I would agree if you are talking about the soured mushy cabbage substance that comes in a can from the store. But, real homemade, fermented kraut is totally different and its full of beneficial microbes we so hiply call probiotics.Recently I wrote about the different cole crops. It just so happens that we harvested all our cabbage a few weeks ago and since we don't yet have a root cellar, we decided to turn it into kraut and can most of it. I know, most of you are thinking, eww gross, sauerkraut is nasty. I would agree if you are talking about the soured mushy cabbage substance that comes in a can from the store. But, real homemade, fermented kraut is totally different and its full of beneficial microbes we so hiply call probiotics. Growing up in Appalachia, kraut was a part of the "coal miners dinner". Soup (pinto) beans, cornbread, kilt lettuce n onions, sliced tomatoes and cucumbers, a pork chop if you were lucky, and of course, kraut. Eventually I just considered it poor people food and occasionally ate the crap from a can with my nostalgic hillbilly dinner. Then we started growing a garden and eventually canning our own food. So naturally we ended up making kraut as a way to prolong our cabbage harvest and add to our goal of becoming self-sufficient. And boy is it good. Fermented foods have been around forever. When our European ancestors came to These United States, the brought with them foods and techniques that were time tested for survival. The process of fermenting foods adds beneficial enzymes, vitamins B and C not to mention the microbes that keep our intestinal health it top shape. The bacteria themselves help provide vitamins while living inside your intestinal tract. Think about it, opening a jar of kraut in the dead of winter is the perfect immune system booster. 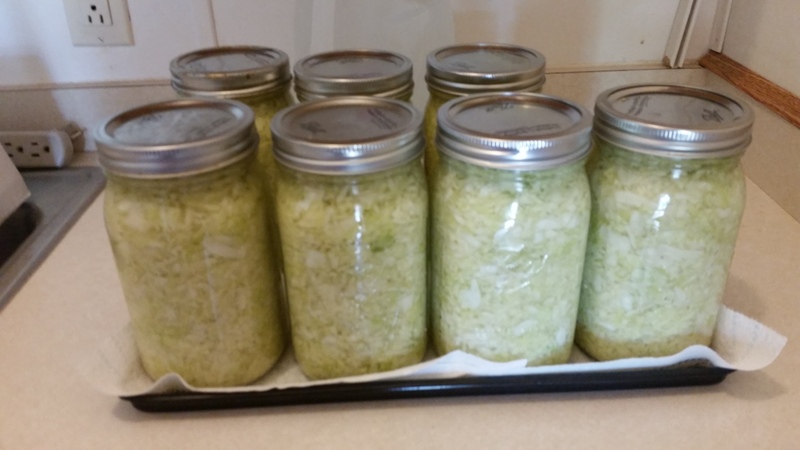 [gallery size="medium" ids="2063,2064,2066"] Making kraut is ridiculously easy. You will need some cabbage obviously and something to ferment it in. We use an old 4 gallon crock that we bought at the antique store for $25. We have also used the one gallon sized glass pickle jars. Some people simply ferment it in the quart or pint jar they plan to keep it in. That's how my wife did her half of this years cabbage. Everyone in my family likes plain ol' kraut, I like to spice it up a bit with some jalapeños, garlic, caraway seed, etc. In this batch I made a few quarts of different types. Garlic and smoked paprika, mmm. Anyway, you will also need some salt. [caption id="attachment_2065" align="alignright" width="300"] You can also ferment in the smaller jars. Keep them in a shallow pan to collect any dripping that may occur during fermentation. [/caption] Simply shred the cabbage to your desired consistency. We just run it through the food processor. Then spread it out in an LEM food grade tote. Sprinkle just a little salt, then add another 1-2 inch layer and sprinkle a little more salt. Keep doing this 'till you run out of cabbage. Then, let it sit for about 10-15 minutes as the salt draws the juice out of it. Next, cram it in whatever container you are using. Again, I use a crock or glass jars and I avoid plastic and most certainly metals. Any reactions or leaching will give the kraut off flavors or worse ruin it. When I say cram, I mean cram. I use my fists to compress the cabbage as tightly as possible into the crock. My wife uses a tamper made from a piece of Delrin cutting board attached to a dowel to compress it into the jars. If you have done it right, all the cabbage is tightly compacted and there will be enough juice to provide a half inch over the cabbage. If not, no worries. Just add 2 tablespoons of non iodized salt (pickling, Kosher, sea salt) to one quart of distilled water. We use distilled water so the chlorination of our tap water doesn't kill the natural bacteria need for fermentation. Add enough of the brine to cover the cabbage and compress it again. This type of fermentation is anaerobic so we want to get out any air bubbles. 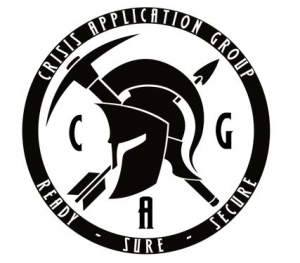 Learn and prep with Green Berets! You will need to keep the cabbage completely submerged in the brine juice, this prevents it from making contact with the air. I use a dinner plate that is nearly the same diameter as the inside of my crock. I then place a 1 gallon pickle jar filled with water, about ten lbs total, on top of it to keep the cabbage pushed down below the liquid. I then cover it with a plastic bag or cheese cloth and let it sit for about a week. Then I will begin to skim any funk off the top. This is completely normal and harmless. If during the course of the next few weeks the liquid level gets too low, I add more brine solution. Let it sit another week and taste test it. Keep skimming of the krud of needed. When it is to your liking you can either put it in the cellar or fridge, or can it in jars. I do both. Some for now and some for later. If I had a cellar I wouldn't bother with canning it and I don't have enough room in my fridge to keep the 6 gallons we made, so in the jars it goes. Just keep in mind that canning it kills the probiotics. To can it, warm it up in a skillet if you want to do a hot pack, cram it into the jars with enough juice to cover it and leave 1/2 inch of space to the top. For cold pack, forego the skillet and just pack the jars the same way. Put on the lids and process in a water bath for 10 minutes for pints, 15 minutes for quarts. Add ten minutes for Cold (raw) pack. You don't have to be a farmer or homesteader to do this. pick up a couple heads of cabbage from your local farmers market and give it a whirl. These are skills that should be learned now, not when you need them to survive. If you are an apartment dweller or live in a subdivision but just don't want the responsibility of a garden, this is a great way to make yourself more appealing to someone you may want to bug out to. Learning these types of skills will make you a valuable asset. Since I posted on Facebook about the 33lbs of honey we recently harvested from one of our hives a few weeks ago, I have had a lot of inquiries about beekeeping. This will be a familiarization of all the parts, cost and assembly of a basic Langstroth style hive. [caption id="attachment_1925" align="aligncenter" width="660"] The basic setup with a medium super. [/caption] Since I posted on Facebook about the 33lbs of honey we recently harvested from one of our hives a few weeks ago, I have had a lot of inquiries about beekeeping. This will be a familiarization of all the parts, cost and assembly of a basic Langstroth style hive. I chose Langstroth type hives for a couple of reasons. It's a proven design (patented in 1852) that allows me to remove frames of honey, extract it without destroying the honeycomb and replace it for the bees to refill. This saves them precious time and energy because they don't have to make more wax and rebuild the comb. The moveable frames also allow me to steal a frame of brood with freshly laid eggs, a few shakes of bees and start a new hive. I can also move a frame of brood to a small hive to help beef it up. Another advantage is that the bees don't tend to build comb just willy nilly, the frames keep everything fairly neat and organized. Bees make a substance called propolis which is like their version of mortar. The use it to fill cracks. They also make what is known as "burr comb" which is comb in between frame and anywhere they feel has enough space to build. 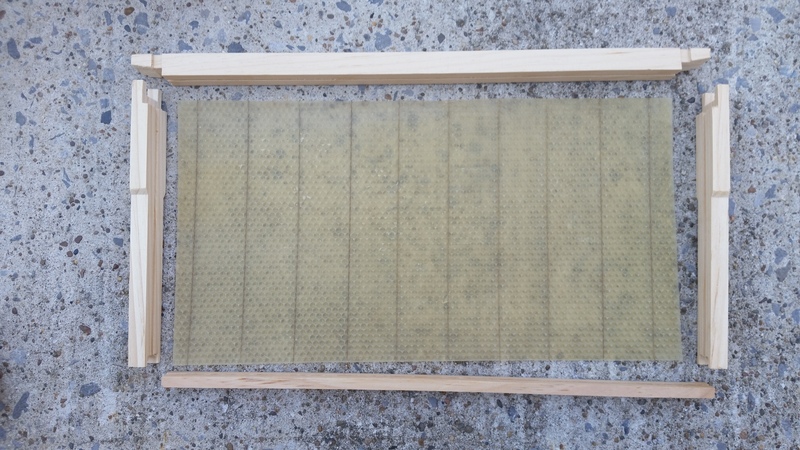 The frame system in the Langstroth hive has the perfect spacing to aid in preventing propolis and burr comb from being built everywhere. Typical "bee space" is about 3/8ths of an inch. Any more and they try to build comb, any less and they try to cement it shut with propolis. Lastly, it is the most popular type of hive and parts are reasonable and plentiful. I get all my parts from the local Co-Op a little at a time and then put them all together when I have all the parts. There are other types of hives, Warre, Top Bar, Long Box and many others but for simplicity, I wont discuss those in this article. To help confuse the beginner beekeeper, there are different sizes of Langstroth hives. There are deep hive bodies that are 9 9/16ths inches tall. These are typically used as a brood chamber. This is where the queen will lay all her eggs and the bees will rear them. If it were filled with honey it would be too heavy to lift for harvesting. This is why there are different "depths" of supers. The super is the box that sits on top of the hive body. I use medium supers because I can easily lift them off when they are full of honey. The last one I harvested yielded 33lbs of honey, that does not include the weight of the super, frames or wax. If you are older or have a disability, it may make more sense to use a shallow or comb super. They will weigh much less when full. To add even more to the confusion, there are 8 and 10 frame hives. Ten frame hives are standard but, by making the box narrower by 2 frames it weighs less. I prefer 10 frame hives and I always leave one out so I have room to pry the frames apart (remember propolis is like gooey cement) and shift them over one space when doing an inspection. Within the hive are the frames. There are also several designs. I prefer Walter T. Kelly's "N" frame style. They are slotted on the top, sides and bottom. This allows me to simply drop foundation into the frame. Foundation is a thin layer of wax that has been ran through a device that imprints a honeycomb pattern into it. It may or may not contain vertical wires imbedded into the foundation for added strength. The bees simply follow the pattern and draw out the comb. Other designs are more complicated and require more effort, so I stick to the N type frames. [caption id="attachment_1922" align="alignright" width="300"] Components of an "N Type" frame for a deep hive body. Top, left and right end bars, bottom bar and wired foundation. [/caption] The base of the hive is called the bottom board. I have one that I made but I prefer the screened bottom boards from Kelly's Bees. It has a slot for the screen which prevents critters from getting inside and a slot for a debris board so I can look for varroa mites and small hive beetles. On a new hive, I recommend an entrance reducer. It is a small piece of wood with a 3 inch cutout that reduces the entrance to the hive so the guard bees can effectively fight off robbers (thieving bees from another hive) and other threats. I also recommend feeding them sugar syrup and pollen patties to get them off to a good start. Now, to assembly of the hive. You will need some wood glue, a hammer, a knife and all the parts. All my parts come from Kelly Beekeeping in Clarkson, Ky and they do a fine job predrilling the holes and cutting the box joints for the hive bodies and supers. The N type frames all fit snugly together as well. 1. Pre-assemble everything to ensure all parts fit together properly and nothing is missing. If needed, trim up any pieces that are slightly oversized with the knife. You should have the following items. From the bottom up. Ever wonder where the term “Cole Slaw” comes from? Turns out it is made from one of the “Cole” crops which are plants from the mustard family. Those include: mustard, cabbage, broccoli, Brussels sprouts, kohlrabi, collards, kale, turnips, cauliflower and watercress.Ever wonder where the term “Cole Slaw” comes from? Turns out it is made from one of the “Cole” crops which are plants from the mustard family. Those include: mustard, cabbage, broccoli, Brussels sprouts, kohlrabi, collards, kale, turnips, cauliflower and watercress. These are all cool season crops that can be planted in fall and harvested in early spring or planted in early spring and harvested in early summer. Some are more sensitive to heat or cold than others. Lets take a look at each. Cabbage-Everyone is familiar with cabbage. There are early producing varieties and late varieties. Smooth head varieties and Savoyed varieties. Most varieties can withstand temperatures in the teens. Harvest when the tight outer leaves of the main head begin to curl back on themselves. Cabbage can be stored in the same hole it was dug from by placing it “head” first into the ground with the roots sticking up during the cold moths. Just dig it out when needed. Obviously it can be stored in the crisper in the bottom of the fridge. You can also make it into kraut and can it. If you want to save seed, either plant an early maturing variety in early spring and when you harvest the head, cut an “x” into the stalk and it will send up shoots and they will flower. Technically it is a biennial and means it takes two seasons to make seed. I have left heads on and allowed them to go to seed the next year. You can also harvest in late fall, remove the roots and store them in damp sawdust. Replant the roots in spring and allow to send up shoots that will flower and set seed. Broccoli- There are varieties that set one nice spear and sprouting varieties grow that multiple florets that can be cut continuously. Even varieties that have one big spear will send up shoots and create several more smaller spears. Broccoli fairs well in 60 degree weather but can tolerate frost if it hasn't created a spear. Often cold weather makes them sweeter. If the spears get frost on them, they will likely rot. Harvest the spears while the little buds are all tightly together. It doesn't take long before they spread out and grow stems with pretty yellow flowers all over them. Store at 32 degrees for up to 2 weeks or blanch and freeze it. Make sure you soak it it cold water to encourage the caterpillars to come out of hiding. There's nothing like some surprise protein in your broccoli and cheese. So I'm breaking away a little from my usual blogging topic of discussing the goings on here on our farm to talk a bit about self sufficiency for the typical suburbanite. That is, if the typical suburbanite is ready to become an atypical suburbanite? So what is someone to do? How does one hedge against this current system that will likely one day fail, but not before food prices skyrocket out of control? Many folks seek out small local farms such as ours, to support and get their food from. But ultimately, you have to take some matters into your own hands and grow some of your own food. Naturally the first thing one may think of is planting a garden. Sadly, in America this is no longer normal and many communities actually have ordinances against tilling up a lawn to plant a garden. Most subdivisions were not designed with vegetable gardens in mind with shaded and sloping lots not to mention the minimal amount of soil available to plant in. But you should not allow these obstacles to keep you from your goal of self sufficiency. 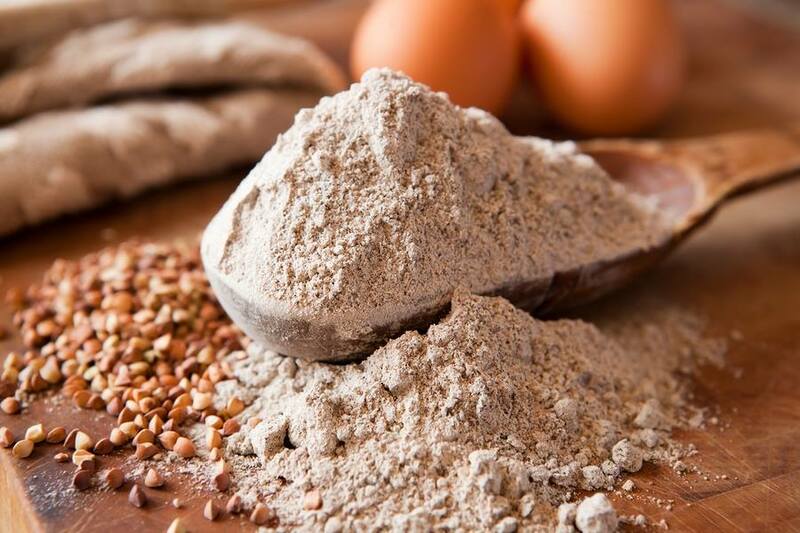 Buckwheat is thought of as a grain but it's really more closely related to sorrel and rhubarb. Before the use of modern nitrogen fertilizers, a post WW2 use of excess bomb materials, buckwheat was a staple food. The true grains we use nowadays require much more nitrogen. Buckwheat has a quick life cycle and thrives in acid soil with low nitrogen. This makes it great for preppers/homesteaders for several reasons. It can produce a pseudo grain crop that has 18% protein in about 90 days. That's food for the family or livestock. 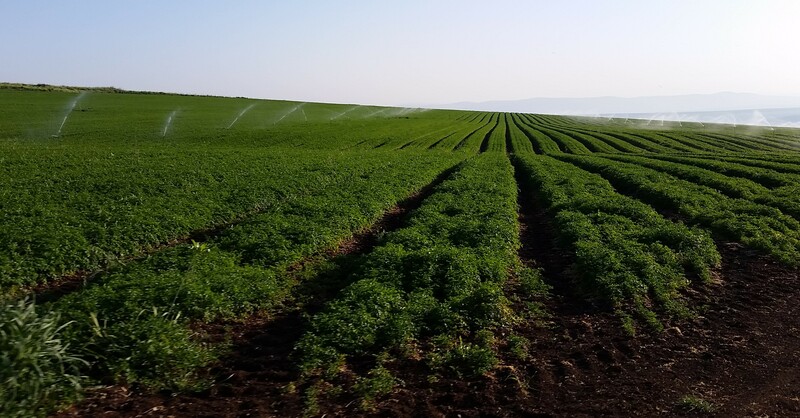 If tilled in just after blooming in about 30 days, it provides bees with nectar for a nice dark honey and can then be tilled in as a green manure. It also suppresses weeds so it makes a good cover crop. 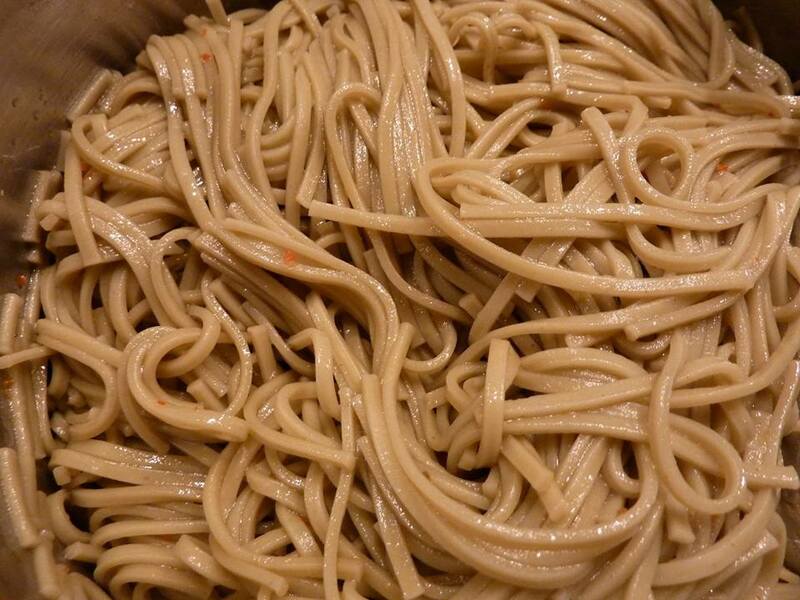 It can be boiled and eaten or ground into flour for most things you would use wheat flour to make. Pancakes, bread, pasta etc. It can even be fermented for beer and whiskey. It is gluten free so it's great for those with celiac disease. The hulls can be used as filler for pillows or bedding. The leaves can be used in tea and even has positive effects in those with diabetes. 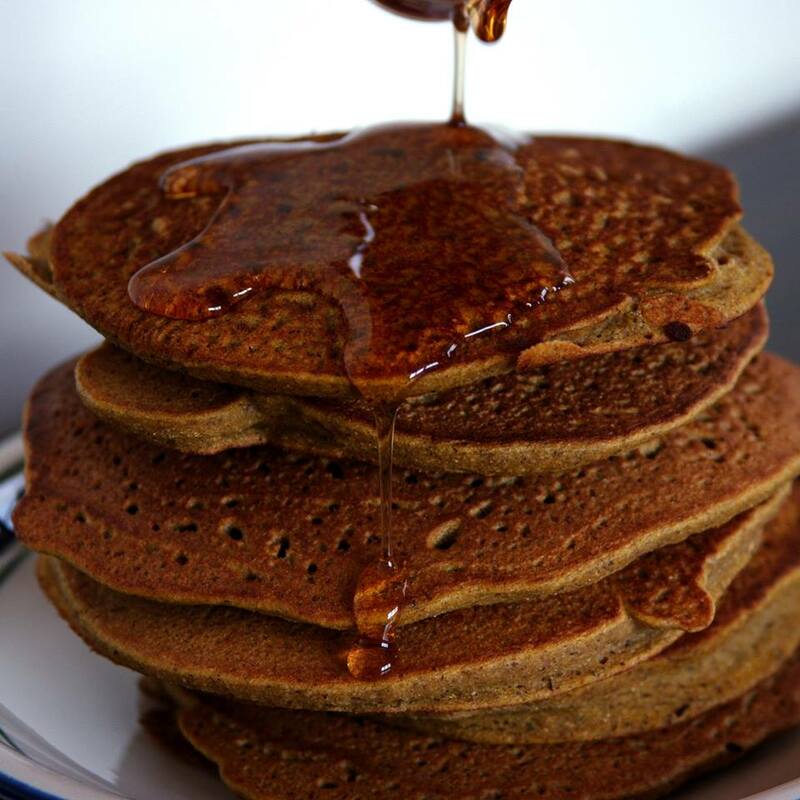 Don't leave buckwheat out of your plans. Waiting for wheat, barley and oats to mature may not be an option. A crop of buckwheat can hold you off until those crops can be harvested. I grow it for the bees and let the chickens forage through and get the seed. On the downside, it can run rampant through a pasture if allowed to go to seed but that's an easy fix. Buckwheat can also be planted in the pasture as forage or cut for hay at 1-3 tons per acre. This weeks featured livestock: The Turkey! of a meat bird. Most people keep chickens just for eggs so that puts the turkey at a disadvantage when comparing the two. Turkey a eggs are quite large and taste like a chicken egg. 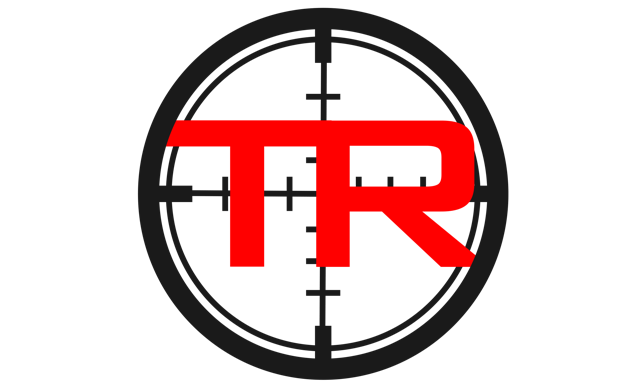 Green Beret moderated forum only $1 a month! 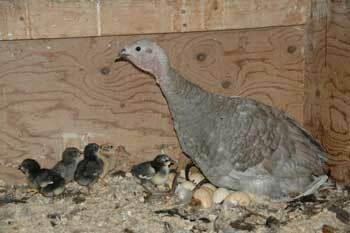 Baby turkeys are called poults. Unlike the chicken's 21 day incubation period, the turkey requires 28 days. Like chickens they must be kept warm in a brooder until they can regulate their own body heat. You'll want to have the broader set up and prepared before receiving your poults. 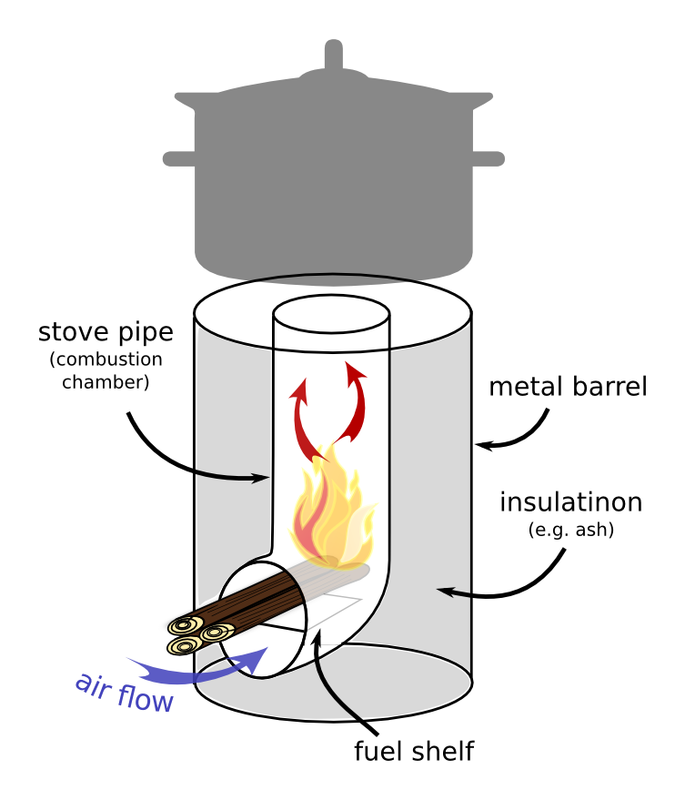 Gradually lower the heat at ground level from 90 degrees by 5 degrees per week. If it's over 75 degrees outside, they can go out once they are a month and a half old. You will need to have a high protein feed ready for them, something in the 20% and higher range. Like all livestock, water 24/7 is a must. You'll need one waterer per 25 birds. This is for space not volume. So select a waterer adequate for their needs or refill it as often needed. [caption id="attachment_861" align="aligncenter" width="300"] Courtesy of mother earth news[/caption] The breed you have chosen will determine the length of time until harvest. The broad breasted bronze or white will take about 6 months to reach 20-25 lbs. A lot longer than a chicken but several times the weight. This breed also has the largest amount of breast meat, the kind we are used to. Heritage birds may never reach that weight and wild ones take much longer. A broad breasted bronze will have 3-4 times the breast meat than even the biggest wild turkey. Harvest just like chickens. We have a few different breeds and some mutts. My favorite is the midget white. It's a smaller bird with a large breast. The breed allows us to cook an entire bird without having Thanksgiving style leftovers for weeks. This can be an important consideration for preppers and those off the grid folks where refrigerator space and electricity are finite. Once they're grown they are very hardy. Standard housing as used for chickens may need some slight adjustment to accommodate the larger size of turkeys. They are also quite amazing to watch with Jakes vying for position and toms strutting and drumming in the pasture. 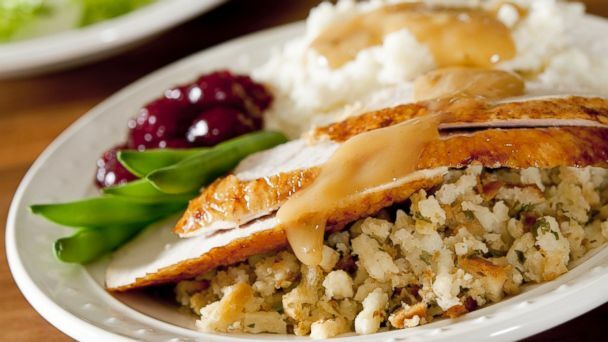 Now, go get your gobble on. When you open a seed catalog and flip to the corn section, it can get confusing. 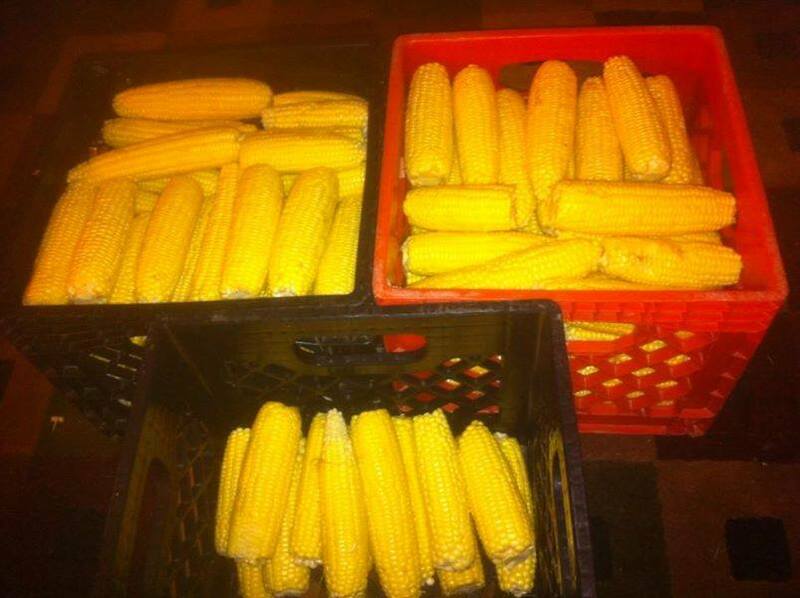 There's bicolor corn, su, se, sh2, pop corn, dent corn, hybrid, and field corn. So, I'll attempt to explain this so you can make informed preparedness decisions on which type suits your needs.